Black Friday and Cyber Monday usually bring some of the best PC component bargains of the year, but, in Intel's case, these are not really bargains, especially in the case of all the CPUs affected by the 14 nm shortages. Prices for these processors have been floating well over MSRP in the past few months, and now, retailers like Newegg and Amazon are offering the most demanded Intel models for MSRP prices. Prices for most of Intel’s Coffee Lake and Coffee Lake Refresh desktop/laptop CPUs have been well above MSRP for some time now due to the shortage problems. Intel warned that the shortages could extend into 2019, and Asus claims that its sources estimated this problem could last until Q2 2019. However, it looks like there is still a chance to grab some CPU models at close-to-MSRP prices in the following week, as retailers like Newegg, Walmart and B&H are announcing their Black Friday and Cyber Monday deals. Close-to-MSRP prices may not seem like a great deal, but when shortages like these occur and prices are almost US$100 above MSRP, you might as well bite the bullet and go for the CPU you wanted to upgrade to for so long, especially if you are an Intel fan. 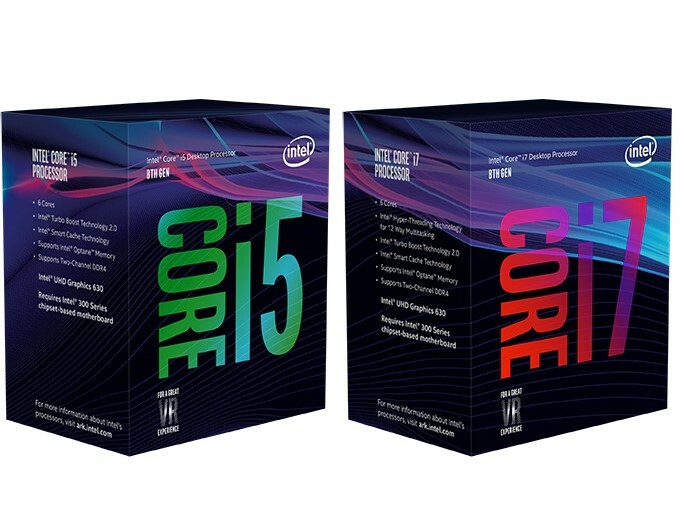 Tom’s Hardware highlighted three of the most popular Intel CPUs that are now back to MSRP prices based on information provided by PCPartPicker. Among the “bargains,” we can find the i7-8700K that is now actually under MSRP, since Newegg has it for US$340. The non-K version is also under MSRP for only US$320. 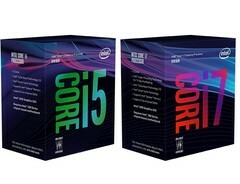 Sticking to Newegg, the mid-range i5-8600K can be had for US$240 now, while the Coffee Lake Refresh successor – the i5-9600K is priced only US$10 higher. Some Intel fans could still be swayed in the AMD direction, as the Ryzen 1000 and 2000-series have been selling for under MSRP in the past few months, and the Black Friday deals would actually make these models true bargains in comparison to Intel’s counterparts.